Almost every institution of the capitalist economy has moved away from the production of goods and services and has been re-oriented towards speculative economic growth, meaning ‘weird’ financial games, that allow you to create money out of money out of money. This can been seen by the clearly increasing power of investment banks, hedge funds, private equity firms, the rise of derivative trading and other forms of global networked forms of finance over the global economy. The deepest concern about this turn is that each one of us is encouraged to do the job of financialization in his/her own life, community or social institutions. Education, for example, has become a commodity not only in the sense that it is very costly and urges young people to buy into the debt system but also in the way we ourselves see it as an ‘investment’ for our future. Art schools in particular equip students with skills (not just techniques, but personal skills, a character, if you want) that can be traded in art markets. We have come to the point where we understand ourselves and all our relationships as assets to be leveraged as containers of human capital and we speculate on that. Max believes that trying to find a balance between participation in the financialized economy and at the same time carving out a space within capital that will allow us to exit the relations of exploitation and dependency, is a very fine line to walk. He advised us that there is two ways to go, that might be also in combination. One of them is to see it as a form of economic self-defence whose aim is that cultural producers and the precariat regain some of the means of social reproduction, and/or as a form of creation of new relationships, subjectivities and cooperation outside the capitalist economy. Perhaps a possible way to breakthrough is not thinking of the positive affect of the project but of the negative one, the one that makes us uncomfortable, that creates some friction. That too, can be a form of commons. 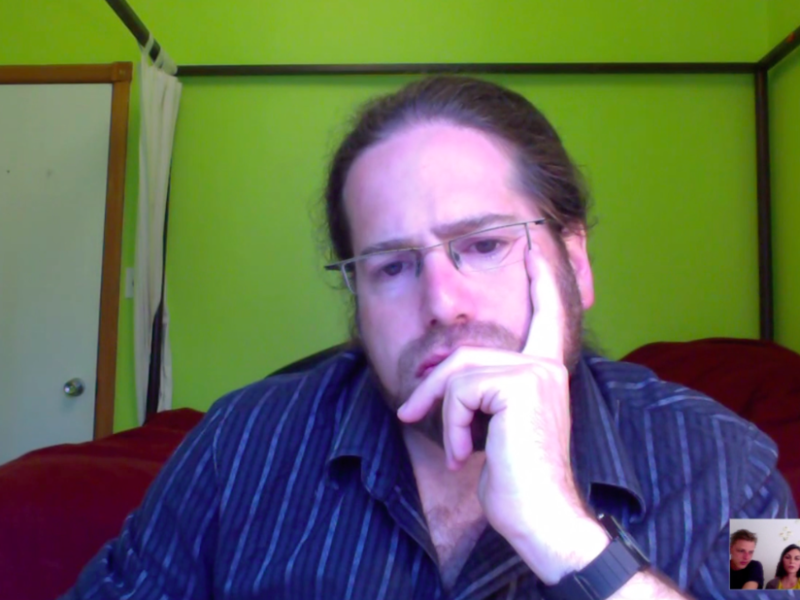 Max Haiven is a writer, teacher and organizer, and an Assistant Professor in the Division of Art History and Critical Studies at the Nova Scotia College of Art and Design in K’jipuktuk in Mi’kma’ki (Halifax, Canada). His research focuses on themes including the financialization of society and culture, social movements and the radical imagination, the politics and economics of culture, critical art practices, and social and cultural theory. He writes articles for both academic and general audiences and has been published in venues including Truth-Out, Dissident Voice, Social Text, Cultural Studies, Cultural Politics and Interface: A Journal For and About Social Movements . He is author of the books Crises of Imagination, Crises of Power: Capitalism, Creativity and the Commons (Zed Books, 2014), The Radical Imagination: Social Movement Research in the Age of Austerity (with Alex Khasnabish, Zed Books, 2014) and Cultures of Financialization: Fictitious Capital in Popular Culture and Everyday Life (Palgrave Macmillan, 2014). Chinese shell money 16th-8th century BCE. 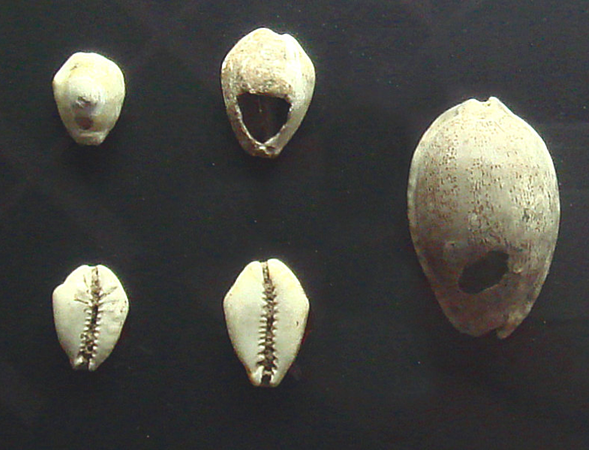 Shell money is a medium of exchange similar to money that was once commonly used in many parts of the world. Photo by PHGCOM photographed at Japan Currency Museum.